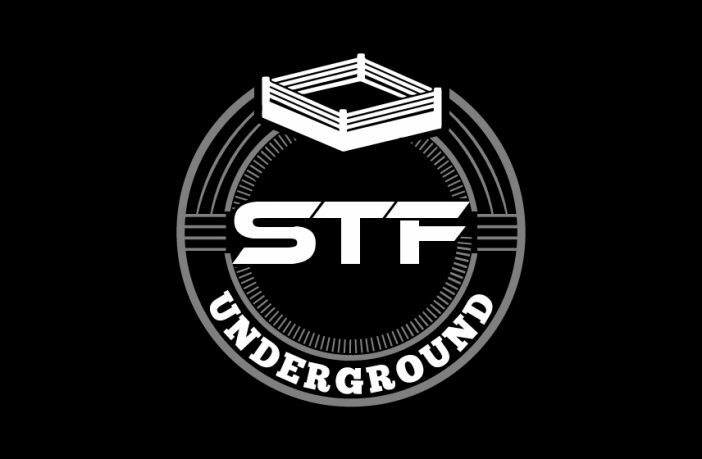 STF Underground Episode 9: WrestleMania Prediction Show! 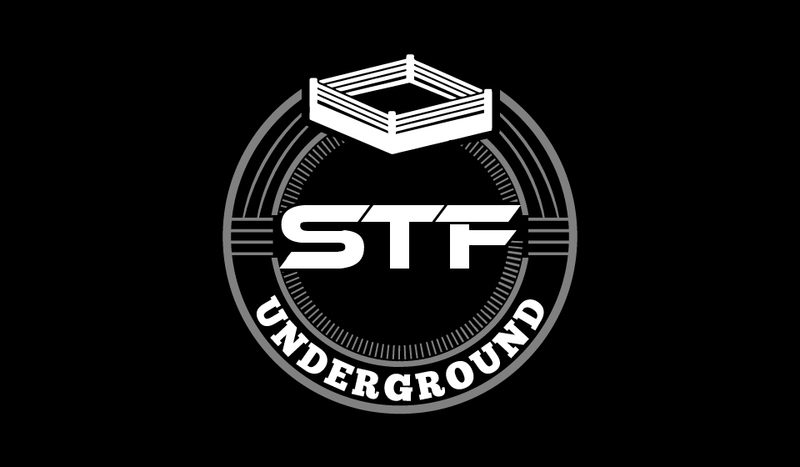 Welcome back to another episode of STF Underground! In this week’s episode, we break down the matches on the WrestleMania card and give you our predictions for each match! Play it in the player above! Our special guest this week is MLW/AAW star Myron Reed who talks about his inspirations, how he got started, and also gives a sneak preview of his upcoming debut song “Barely Living”, debuting on April 8th! To listen to last week’s interview with the Rascalz, click HERE.